Once upon a time, between 1997 and 2004, the Black Library published a bimonthly magazine of short stories based on Games Workshop games, entitled Inferno! 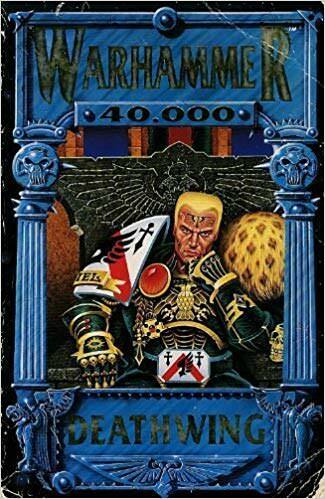 Indeed, the Black Library was originally created in order to produce Inferno! – it was only later that they started producing novels based on the work of Inferno! authors and reprinting the previous range of Games Workshop tie-in novels, starting down the road which would eventually make them the tie-in fiction juggernauts they are today. 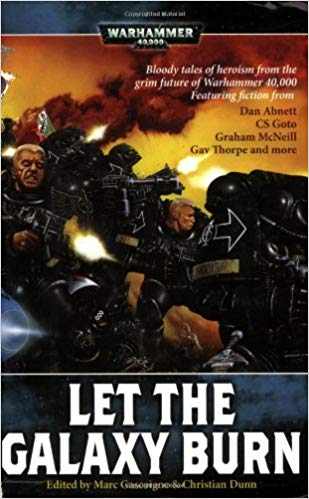 And in those early days of their slow and inexorable rise to power, the Black Library published three compilations of what they considered to be the best short fiction from Inferno! 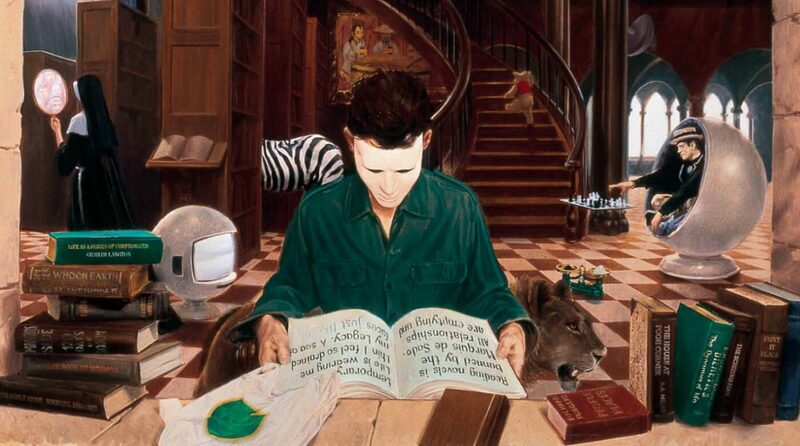 – well, the best short fiction which hadn’t been siphoned off to form the basis of novels, at any rate. These collections – Into the Maelstrom, Dark Imperium, and Words of Blood – are now out of print, but for the delight of readers everywhere Games Workshop have produced Let the Galaxy Burn, which collects all the stories from the earlier collections and also includes three brand new tales, The Fall of Malvolion and Playing Patience by Dan Abnett and The Tower by CS Goto. For our delight, editors Marc Gascoigne and Christian Dunn have arranged the stories into seven themed sections, each focusing on a different aspect of the Warhammer 40,000 universe, so I may as well tackle the stories theme by theme. 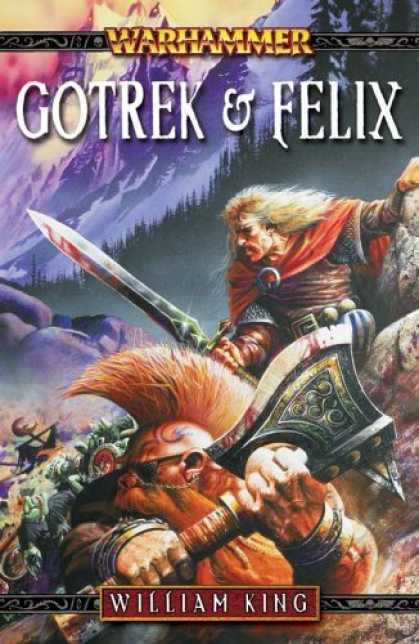 The author doesn’t realize that the fire and forget spell list came from Vance, or that the elves and hobbits came from Tolkien or that thieves’ guilds came from Lankhmar because they’ve never read the source material … These games wouldn’t exist if Gygax and Arneson hadn’t loved the source material. I suspect that the reason why tie-in fiction is so universally looked down on, aside from the issue that an awful lot of it is written hastily and published on the cheap in order to exploit a particular franchise, and the fact that the very existence of tie-in fiction in the first place suggests that the publishers view the core property as a franchise to be exploited, and the fact that you have people like R.A. Salvatore and Weis and Hickman cranking it out… Ahem. I suspect that one of the many reasons that people tend to look down on tie-in fiction is that it is frequently (although not always) a product of precisely the sort of ignorance of the source genre on the part of the author, and I can’t help wonder whether it fosters a similar ignorance on the part of readers.